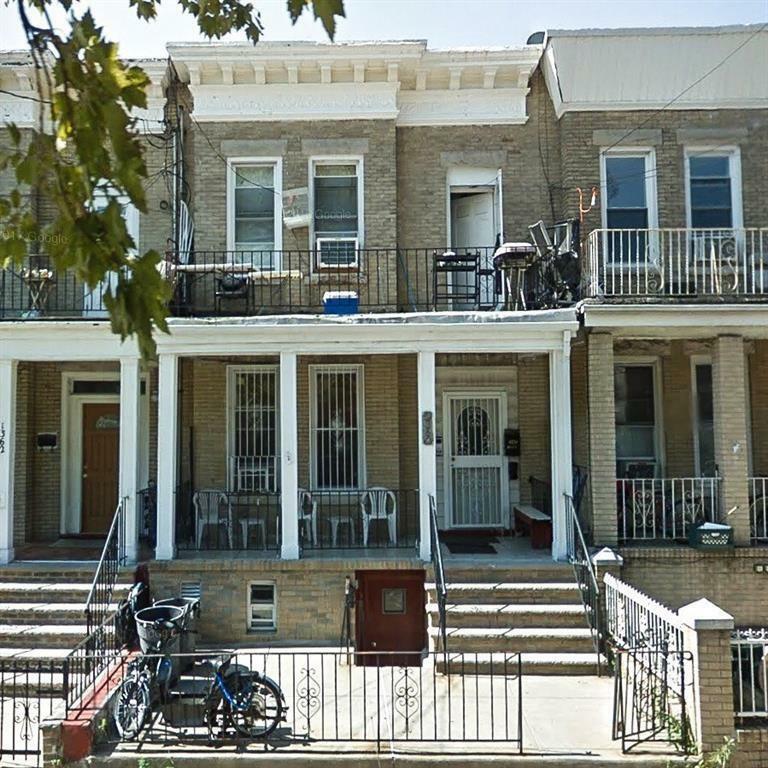 Amazing Dyker Heights location! This 2 family, 6 room duplex comes equipped with hardwood floors, a fully finished basement, back nd front yards, and ample living and storage spaces. Amenities include quick access to the multitude of establishments of 13th Ave., various shopping options, and fantastic dining choices. Transportation methods include easy access to the 71st St. D and F train station, and the B64 and B4 buses. Cross Street Name 13th Ave.